We know what the records were… in my case, whatever John Peel had played the previous week that took my fancy that would also would win me credibility points with punky Clare. No, this is about the possession, the storage and the transportation of those little slices of vinyl, which defined you. It held 25 seven inch records, but if any of them had thick sleeves, or no sleeves, you could get a different result. After a year of forcing too much vinyl in, the case would ineveitably break, revealing that it was actually made from cardboard covered with PVC. 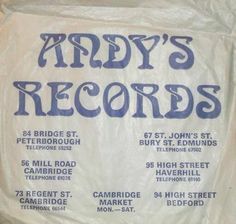 You could carry just one or two records in a carrier bag from the nearest proper record shop – not WH Smiths, obviously. 2. 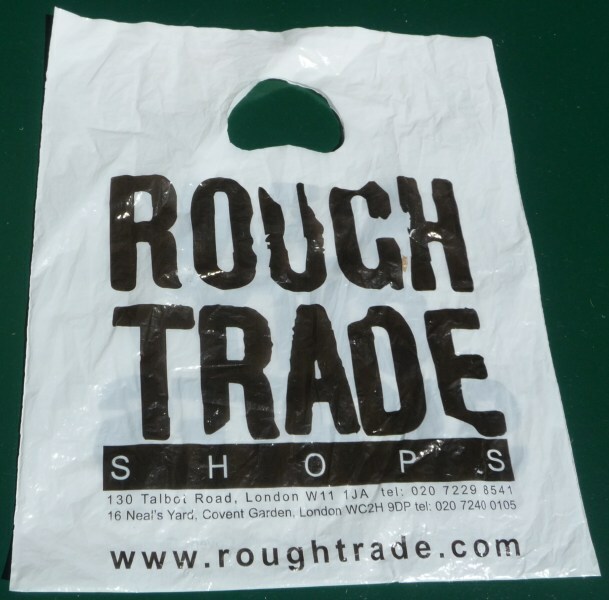 Walk to your friend’s house carrying just the album that has come out this week – in your hands with no bag. so I will just have to rekindle that image for you. Basically, you hold the LP under your arm in a cool way, with the front showing to anyone else who happened to be in the know. 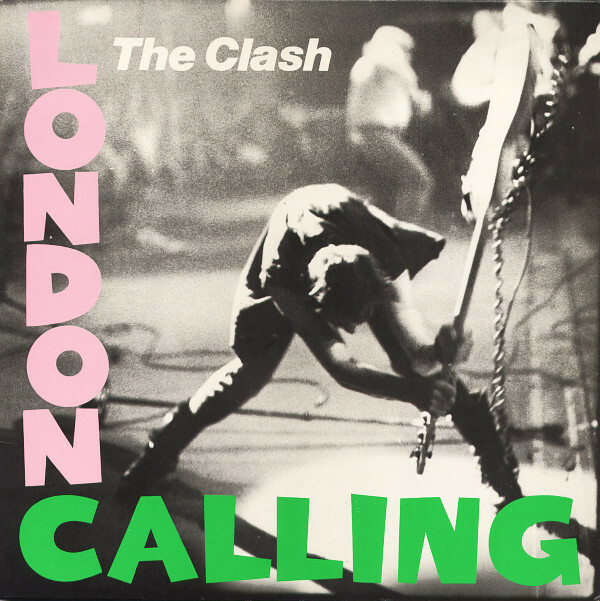 As you walked, you would get nods of approval, people saying ‘cool’, ‘great album’, ‘good taste’ – and if they didn’t actually do that, I felt that they wanted to. In the age before insta – that was our version of ‘likes’. Regarding the carrying around of beloved LPs in non-playing situations. When I was in middle school [grade 9, I think] Fleetwood Mac’s “Rumours,” and album I’ve hated for over 40 years, was so popular that I recall kids walking around crowded school hallways with it [surely there was no possible scholastic context for this?] tucked under their arms for all to see [their lack of taste]. So I always thought that was the most contrived act I’d ever seen at an age when there was no shortage of contrivance. But it is a true thing, isn’t it? Many many young people carried just one LP around to show off their taste, and yet there are no pictures of anyone doing that on the Internet. I must give it a name…. For the record, it’s not something I ever did. When I toted my records as a teenager, I had two really fine turquoise metal record boxes that were about 4 inches thick [they held about 20 LPs each] that my mother had bought for me at a garage sale. These were the boxes I used to transport my records to my high school, where I played them on the radio station there. We normally signed off the air an hour after school ended at 3:00 p.m., but on days when we were broadcasting an American football game, we got to stay on the air for several hours longer until the game began, and those boxes would have been filled with the picks for the big show I usually did with my friend, Charles. We were lucky enough to attend a high school with a radio program and this was exactly at the time when New Wave was happening and we could not have been more thrilled with the explosion of exciting sounds. Even better if the album could clearly been seen through the plastic bag. Extra cool points. Double points if the record shop was an indie shop in a major city.